Palau might not be the first name on people’s bucket lists when it comes to traveling around the Pacific. However, this enchanted island has a stunning feature that is bound to attract visitors with a little bit more publicity – Jellyfish Lake. 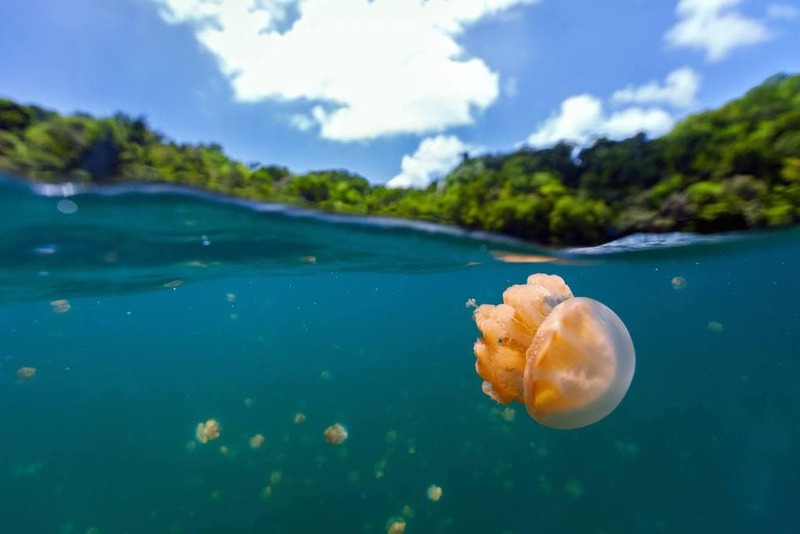 The lake, which is landlocked within the Pacific Island of Palau, has a vast array of jellyfish. However, the big news here is that travelers will be able to return to this beautiful part of the world, after being closed down. Jellyfish Lake, otherwise known as Ongeim’l Tketau, is a very popular tourist attraction that lures numerous divers from the Pacific region. However, the international community is bound to be interested when they hear about the lake that divers can swim without being harmed by its inhabitants. 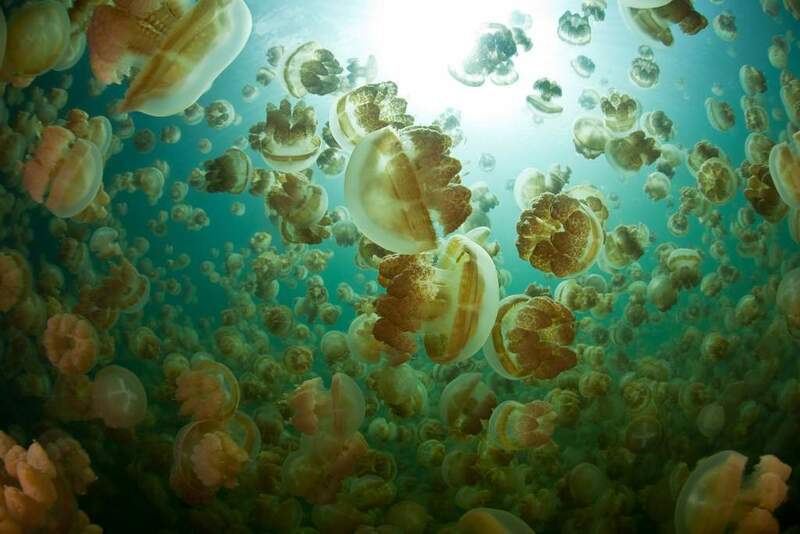 The reason that travelers weren’t allowed to visit for a brief period of time was that the population of jellyfish had declined drastically in 2016. Drought was the cause of the environmental disaster and researchers worked tirelessly around the clock to regulate the situation. Although safety precautions are now in place to maintain the population of the jellyfish, this won’t hinder travelers opportunities to visit the beautiful lake. However, they will require a permit. Recently, the Palau government passed a law to prevent people from using sunscreen that might be toxic to the reef and consequentially, the lake. Not only will the country stop producing it, but travelers are not allowed to bring it into the country either. Also, the Palau Pledge has been enforced, which basically makes visitors sign a contract of commitment to the safety and protection of the country’s marine life, as well as its distinctive culture.